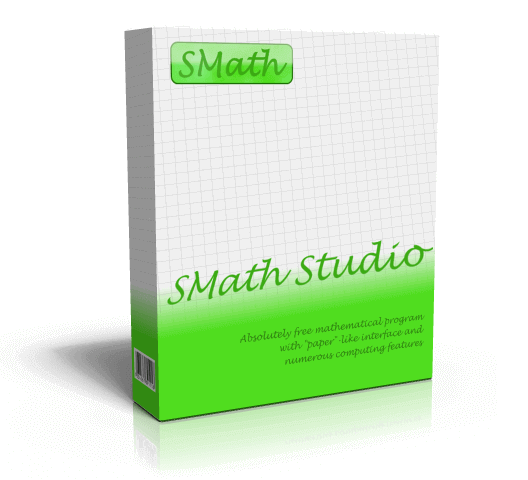 New Beta SMath Studio 0.99.6858 is available! 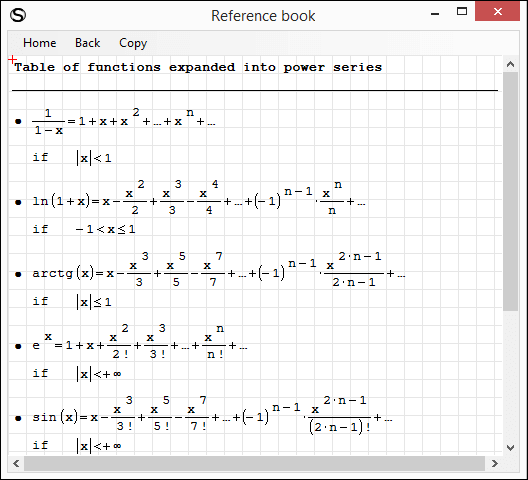 MathRegions consists with single variable name contains special symbols automatically switches cursor to Special Chars mode on focus. SS-3567: Saving of worksheets with protected collapsed Areas fixed. New header-footer option is awesome. This will help me to reduce file sizes a lot. By the way I noticed the linux and windows versions have layout difference. Same file opened in SMath (6853) via "Arch Linux" an "Windows 10" has misaligned regions. Regions under Linux are wider and pictures regions are bigger I guess. I use cups-pdf to preview under Linux if it will help and I just noticed I can't print to pdf. But I can preview it. On this latest version (mono), when selecting the units, the box only fills with the first. when required to use a different unit you can move down, but nothing is shown apart from the help/hint box.The Linux version i am using is Mint 18.3. There is no "Field" entry in the Text_Eng.lang file (for Insert> Field). Thank you for great formatting updates! May I place a request please? It is often useful to record a date calculation page was created on. Is it possible to have a date field that is updated only when it is created or copy pasted instead of being continiously updated when file is opened or reloaded? 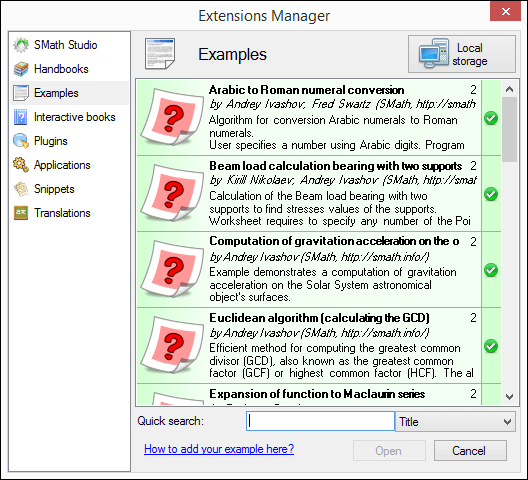 In the meantime, You could manually achieve this by right-clicking date field and choosing "disable evaluation" after the file is created the first time. Re-enable, reevaluate sheet, then disable anytime you recopy file or want to update the field. .
May I place a request please? It is often useful to record a date calculation page was created on. Is it possible to have a date field that is updated only when it is created or copy pasted instead of being continuously updated when file is opened or reloaded? has no more meaning: is it ? Windows timestamp [hover on sheet name] is the last saved. 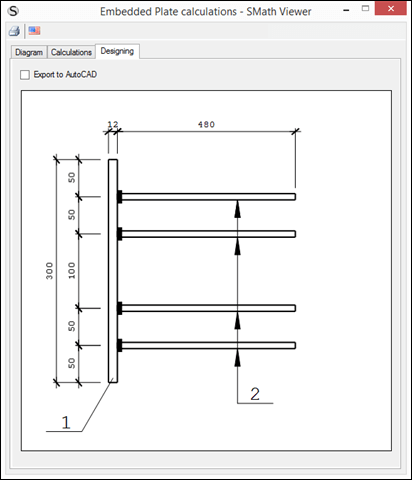 I know the limitations for importing Mathcad files. 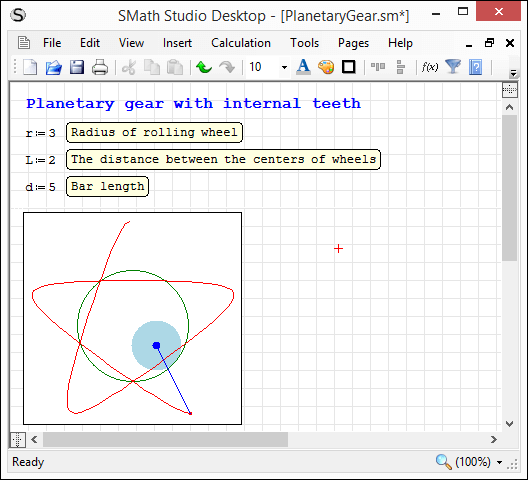 I have used it in the last couple of months without much trouble to partially import old mathcad sheets. But, i get this error with the latest version: "Object reference not set to an instance of an object." "Der Objektverweis wurde nicht auf eine Objektinstanz festgelegt". Should I try to reinstall version 0.99.6839 - Stable (released at 2018-09-22) - recommended? Just an update to the above error message. I uninstalled the latest beta version and installed the last stable version 0.99.6839. The problem was solved. 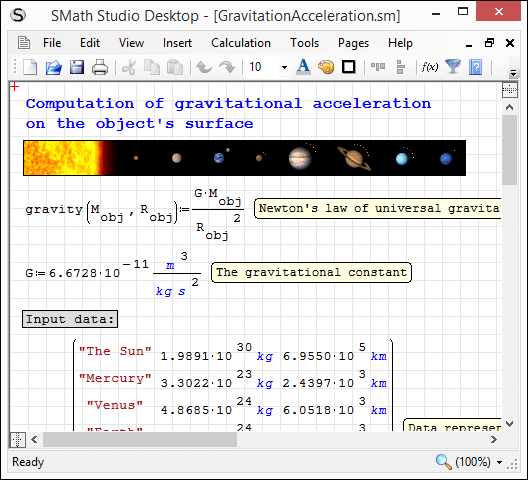 I can open/import Mathcad files (.xmcd). Thank you for the report. Issue is fixed now. Fix will be available into the next beta release.